After initially stating publicly that it was was on course to beat last year’s iPhone sales records after successfully launching iPhone 6s pre-orders, Apple has now provided more information. 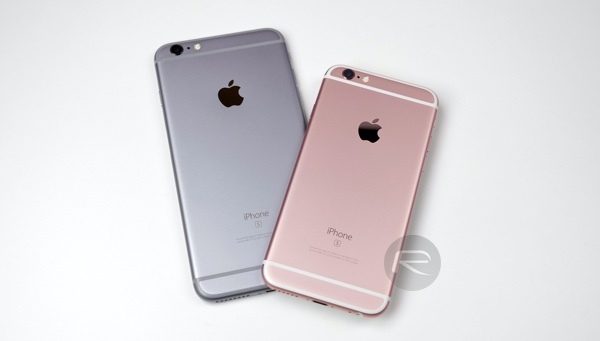 The Cupertino-based company has now announced that it has managed to shift more than 13 million iPhone 6s and iPhone 6s Plus units in the first three days of public availability. That figure includes the number of devices purchased since the devices became available on Friday, as well as units that had been pre-ordered since September 12. 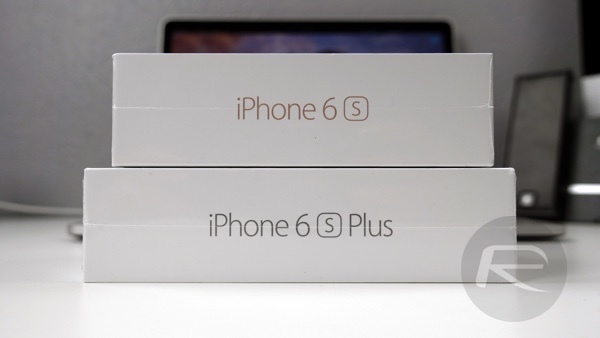 It seems that Apple’s initial positivity surrounding iPhone 6s and iPhone 6s Plus was entirely founded. During the same period last year the iPhone maker managed to sell ten million iPhone 6 and iPhone 6 Plus units as part of the opening weekend launch. That record has well and truly been shattered this year, with demand clearly being at an all-time high for the company’s new smartphones, which is likely due to the newly introduced 3D Touch. Sales for iPhone 6s and iPhone 6s Plus have been phenomenal, blowing past any previous first weekend sales results in Apple’s history. Customers’ feedback is incredible and they are loving 3D Touch and Live Photos. Managing to shift more than ten million units in an opening weekend twelve months ago was considered to be an extremely important achievement for Apple. Especially considering the company had made the decision to launch for the first time with larger devices in the iPhone 6 and iPhone 6 Plus. Besting that record by more than three million units is nothing short of incredible this year, even more so considering this year it was the “S” models. If you’re desperate to get your hands on Apple’s new iPhone 6s or iPhone 6s Plus, and want to experience all that it offers with 3D Touch, Live Photos, new cameras and more, then Apple is encouraging customers to “check the Apple Store app or Apple.com to receive updates on availability and estimated delivery time”. It’s likely that as soon as stock becomes available, the elevated demand for the hardware will push those sales numbers even higher. Even 15M would mean stagnation comparing the last year 10M, having China in opening week this year and considering China holds almost a third of iPhone sales. Selling 13M is technically a record but a record that shows slowdown of iPhone sales. Wow – slowdown, technical failure…. What planet are you two from exactly? Sachem just talks bs. Let him say it. It probably makes him feel better about buying a Samsung edge. Either that or he’s too poor to afford an iPhone. Or maybe both. Who knows. Same as the older iPhone, it is so slow when compare to the initial release. Why? More features added… so more lagggg… Consider iphone 6 still laggg on apps and it’s only 1 year old *annoyance*. Samsung included a lot of junks features 🙁 but starting v5.0+ it’s getting better. Besides, having more memory doesn’t necessary give a speed boost.